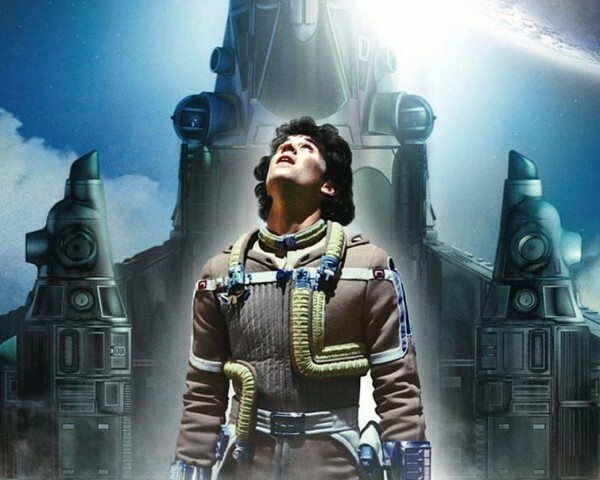 This week James and Yaw take a look at a pioneer of CGI and another jewel from the 80’s: The Last Starfigher . Is there a place for a throwback blockbuster like Independence Day: Resurgence in today's increasingly global movie market? Maybe! Like the ghost of that lemon puckering your lips, “Babylon” leaves a bitter memory. “Founder’s Mutation” realizes the potential of its own legacy, finally developing all the good traits hidden in the classic X-Files genetic code. If nothing else, the adaptation of Alien 3 finds the humanity at the heart of the franchise.